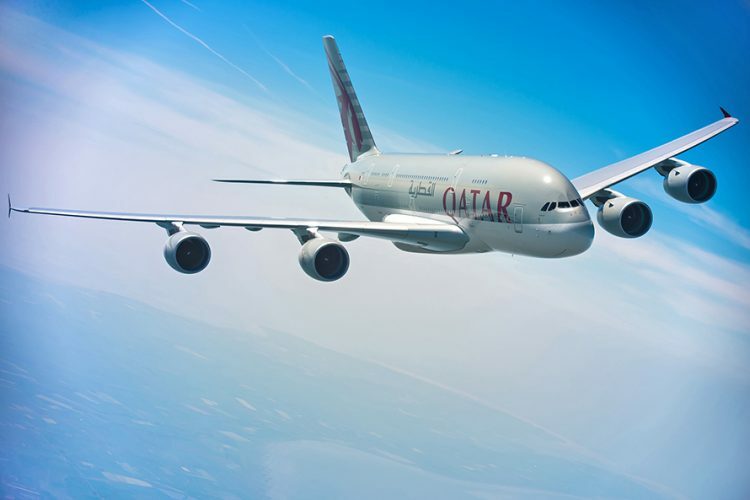 Launch Qatar Airways’ new route from Doha to Sydney, promoting the airline’s premium in-flight service and extensive routes to Europe from Doha, to distinguish it from key competitors. A branded Qatar Airways coffee giveaway hosted in the Sydney CBD, with an Instagram competition offering the chance to win flights. A media relations campaign to greet the first flight at Kingsford Smith Airport, hear from key Qatar Airways executives and have a one-on-one interview with Qatar Airways Group CEO, His Excellency Akbar Al Baker. An exclusive gala dinner event attended by 350+ of Sydney’s key political and business decision makers, travel industry, key stakeholders, celebrities and influencers.